That we are alone in the universe is a thought that is related to an I-consciousness that sees itself as separate from everything else. 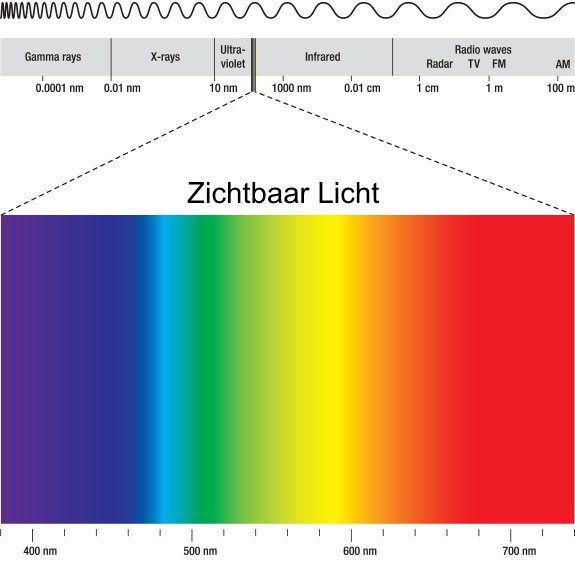 The light perceivable by the human eye is the smallest segment of the electromagnetic radiation and contains the 7 colors of the rainbow within the visible spectrum, which for us is between 380 and 780 nanometers. If we combine all these colors, this combined light appears white to the human eye. Even observing colors simply means that the space between two successive colors can not be perceived by the human eye. In theory, the rainbow is an infinite transition from one color to another, with thousands of 'intermediate colors'. All this can not register the human eye. A similar relationship exists between the plane area that we know as the third dimension and other dimensions or densities. What is not seen does not mean that it does not exist.